The sound of our main room can be heard on thousands of records over the last 4 decades. A mid-size live room approximately 35 x 38 feet, made of staggered Oak and fabric with one additional isolation area. This room is very versatile and can be used for everything from a soft string or piano session, to vocals or powerful drums. Featuring the same SSL 4000 E/G that was installed in 1986 and which has since become the standard in popular music and a favorite for mixers. Empirical Labs EL7 Fatso Jr. Designed for simplicity and efficiency, we built our second room with today's modern producer in mind. 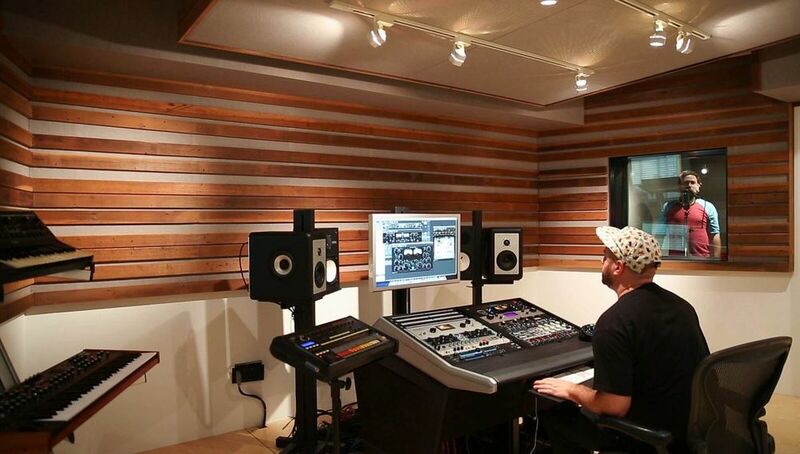 Tuned as a mixing room and loaded with over 4 full racks of outboard gear in addition to ProTools and Ableton Live, this redwood trimmed production suite also features a 4 x 5 vocal booth / isolation room equipped with multiple inputs and a speaker tie line. 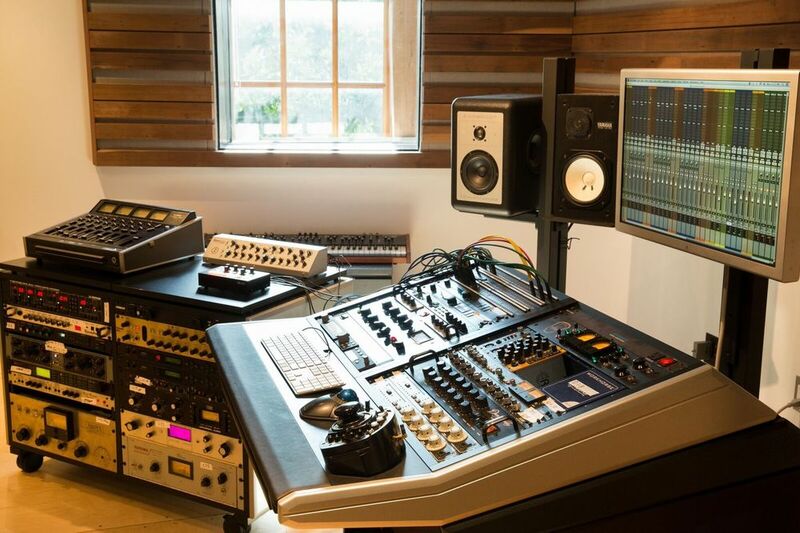 This is the perfect space for mixing, songwriting and overdubs when you don’t need the large space or cost of a traditional studio.